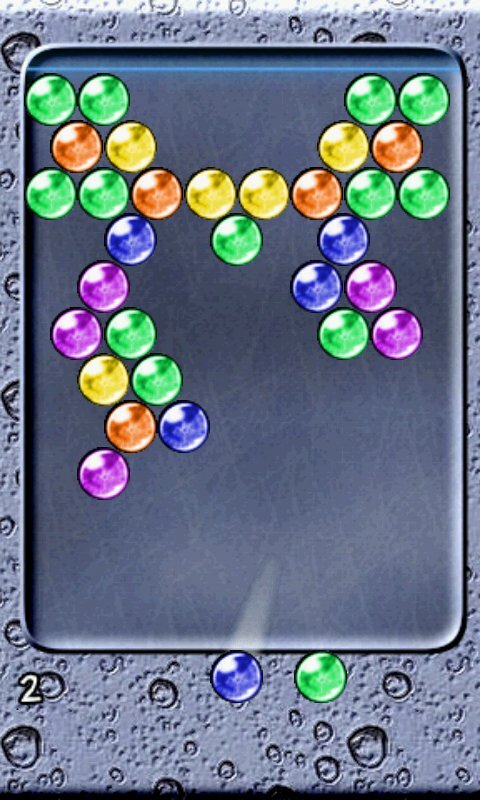 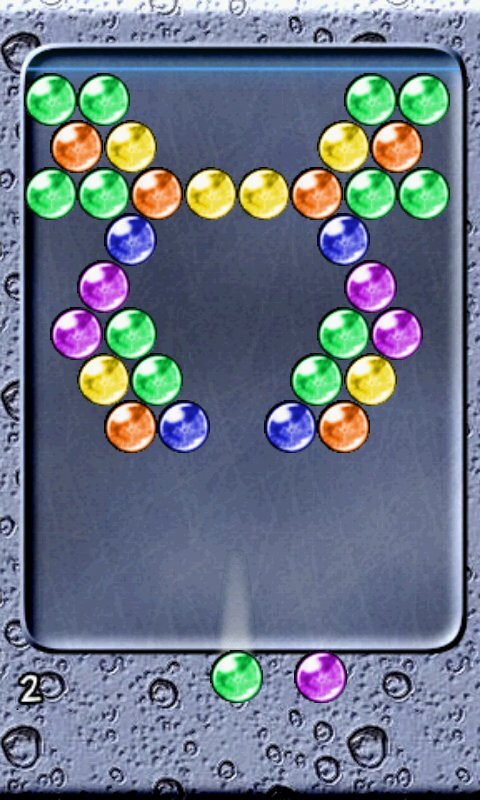 Enjoy the classic Bubble Shooter game which now contains more than 400 levels!! 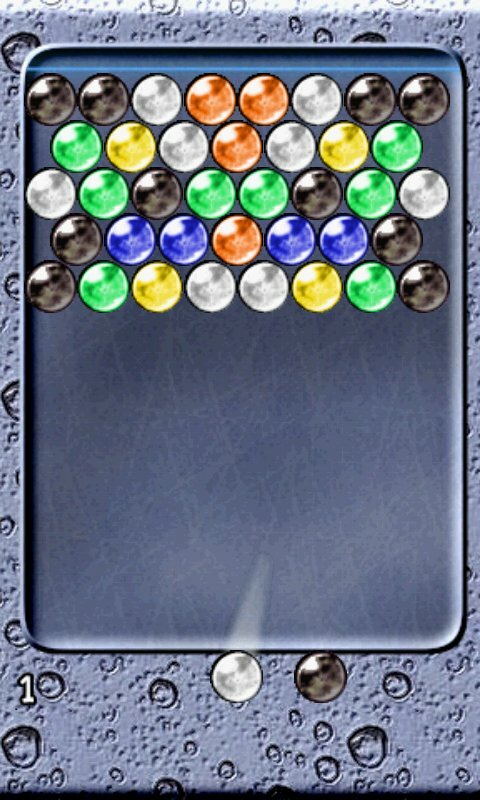 How to play: - Your goal is to clear all the bubbles before they overflow the bottom line - Tap the screen, where you specifically want the bubble. 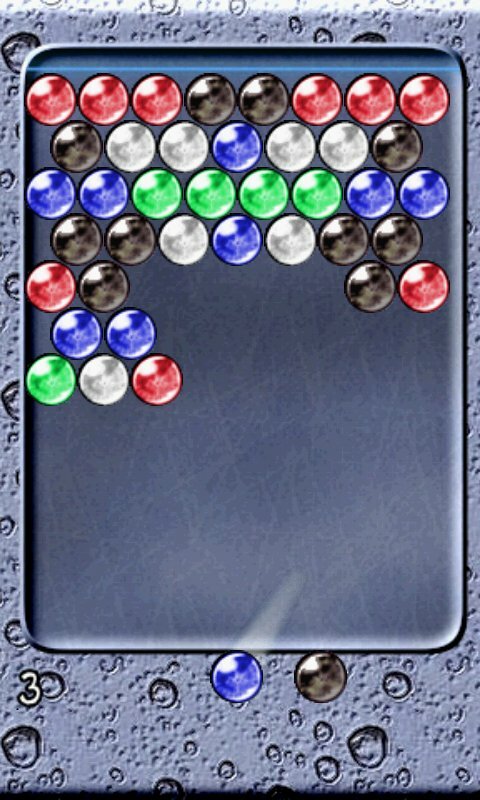 - Make combinations of 3 or more bubbles to pop them.